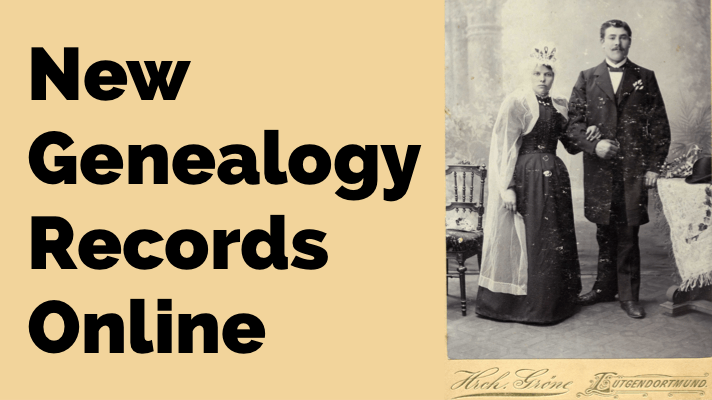 If you’d like to go global with your genealogy, the MyHeritage LIVE conference is for you! 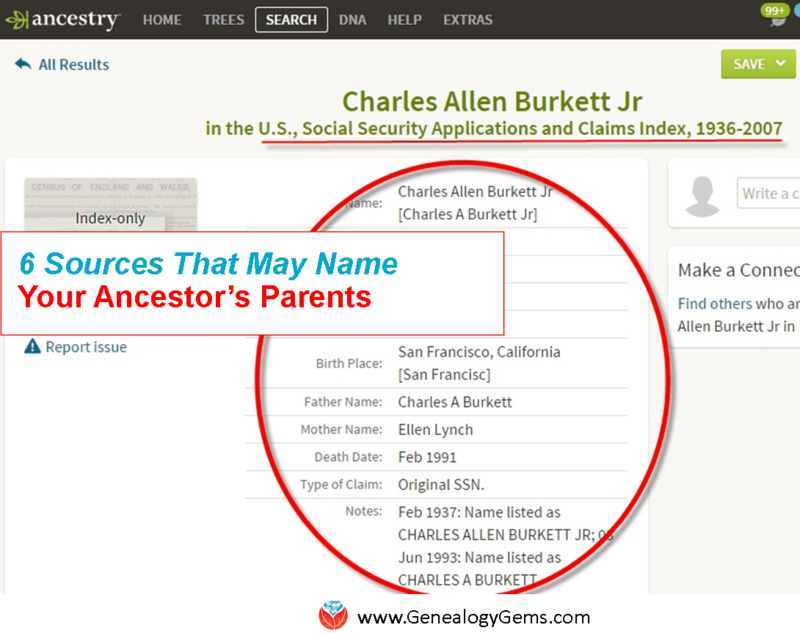 MyHeritage just announced that registration is open, and I am honored to have been invited as one of the international guest speakers. I would love for you to join me in Oslo, Norway this November for a fantastic weekend of genealogy and fun. 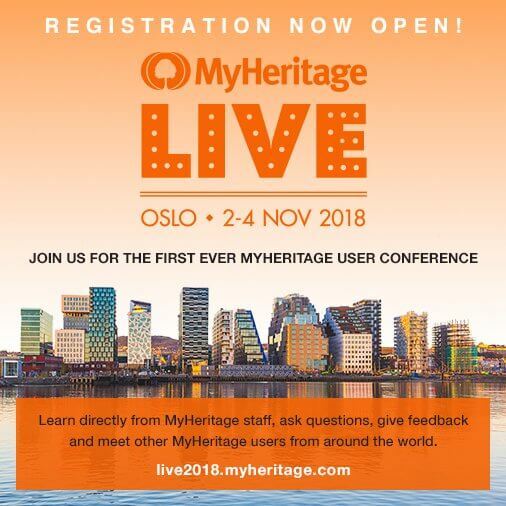 MyHeritage LIVE will take place on the weekend of 2 – 4 November 2018 in Oslo, Norway and we’d love for you to attend. Tickets include entry to the Friday night reception, keynote speeches, and all conference sessions. They also include lunch and coffee breaks on Saturday and Sunday and entry to the exclusive MyHeritage LIVE party on Saturday night. Space is limited so please reserve your spot ASAP. Right now through September 24, you can register at their Early Bird discount price of just €75.00. The conference will be held at the Radisson Blu Scandinavia hotel, located in the center of Oslo, near the Royal Palace and its magnificent gardens. For a list of nearby hotels, details of how to get to the venue from Oslo airport and other information, please check the FAQs on the MyHeritage LIVE website.